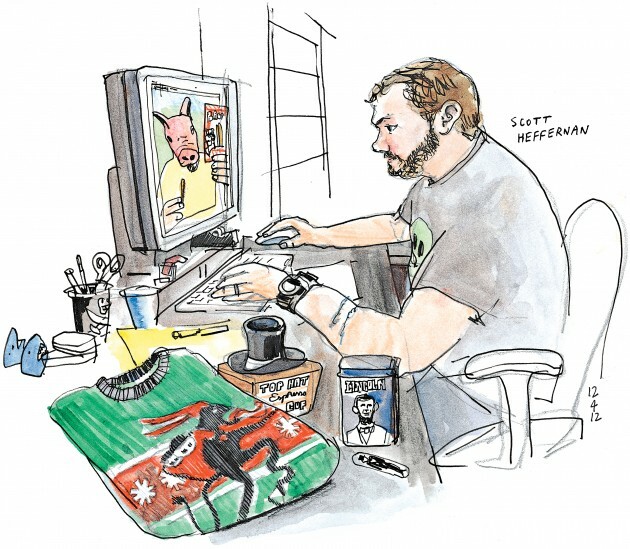 If you have a toy idea that's been kicking around in your head since you were a kid, it's probably already been done by Archie McPhee's. 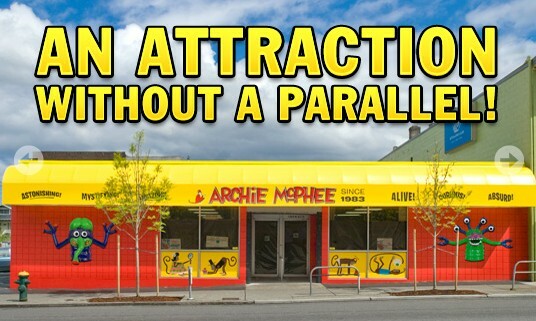 So, if you live in or near Seattle, or are visiting, and haven't been to Archie's, stop in. It's a magical place.